Lace up your boots and sample seventy-two of the finest trails the Pine Tree State has to offer. 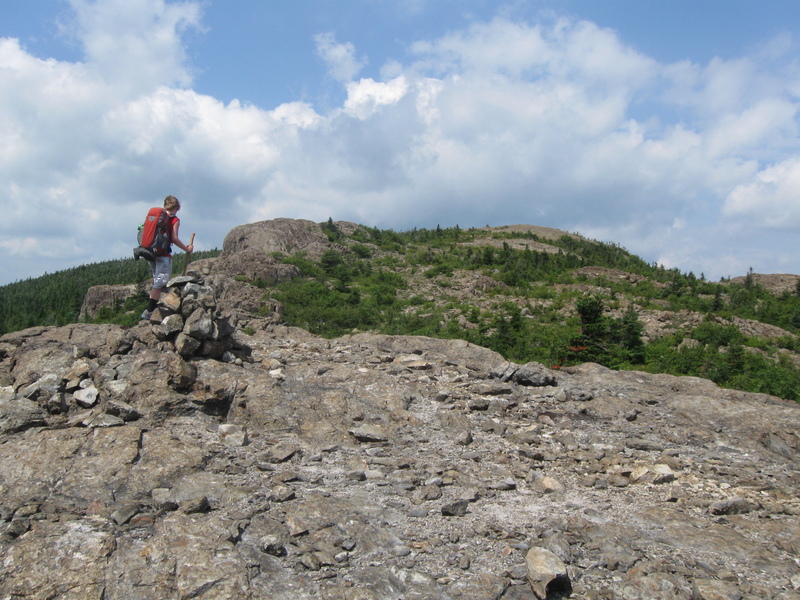 From the beaches of Acadia National Park and historic routes through Belfast or Portland to scenic treks up Mount Katahdin and backpacking along the Bigelow Range, Maine has routes to please hikers of every stripe. Hiking Maine describes trails that vary in length from an easy one-hour stroll along a quiet nature trail to challenging treks in the backcountry.Use this guide for up-to-date trail information, accurate directions to popular as well as less-traveled trails, difficulty ratings for each hike, detailed trail maps, tips about hiking with children and information on barrier-free trails for hikers with special needs. Whether you are a day-tripper or long-distance hiker, old hand or novice, you'll find trails suited to every ability and interest throughout Maine. Greg lives and writes in Glenburn, Maine. When not hiking or driving his kids to basketball practice, he teaches writing at Husson University and Eastern Maine Community College. Visit Greg's facebook page or website (gregwestrich.com) to read about his adventures.